BIOS is for advance user and make sure you know what you're doing if you want to use the BIOSDownload It may harm your system, my suggestion you don't need to install/Flash this BIOS. 1. To install right click at the downloaded files and select run as administrator. 2. Normally you do not have to install audio and wireless since its already installed along with windows 7 unless you found it missing or not function properly. 3. Recommended to run windows update because it will update you drivers such as ethernet and graphic. 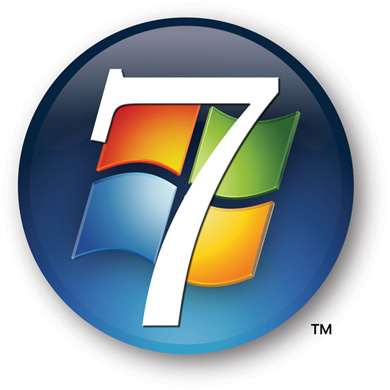 Thanks for reading Compaq Presario CQ70-100 Windows VISTA and 7 Drivers. Please share...!